Machguard Armoured Apron Rollers are an economically priced solution for machinery protection. We can provide armoured apron rollers for both our aluminium aprons and steel flexible covers depending on your specific need. 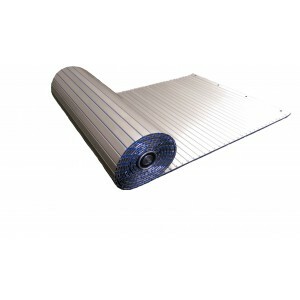 Available in most lengths to suit requirements, with a maximum width of 3 meters.